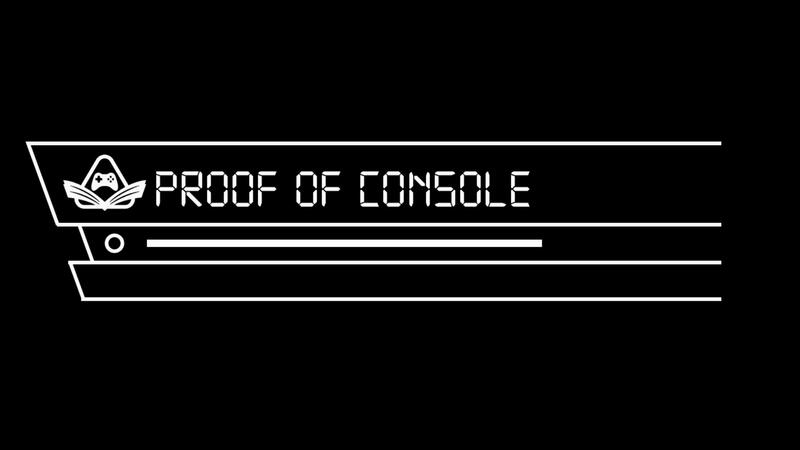 This is Proof of Console, the show where we find an aspect of a video game or series and examine it through a mathematical or scientific lens to see just how plausible it is. What sort of aspects are we talking about? Have you ever wondered how much actual money a golden Jiggy from Banjo-Kazooie is worth? Curious about how plausible space travel in Mass Effect is? Proof of Console is all about using real-world science and math to explain fictional things. No game is too complicated or obscure, and there will almost always be some definitive answer by the end of the video. I think by now everyone knows Fortnite: Battle Royale. It’s a game that has become an international hit despite being a later addition to the Battle Royale genre. We could talk for ages about if the setting of the game is real life or just a simulation, which guns or skins or the best, how the battle bus flies, but I was thinking about tackling something a little more concrete: how big is the island everyone is fighting on to become the last man standing? Well, the answer is a bit complicated but that’s what we’ll be exploring on today’s episode. We always appreciate viewer feedback to make the show as good as it can be; please feel more than welcome in leaving any comments or questions you may have relating to Proof of Console. Also, even though there are a number of episodes in the works for your viewing pleasure, we cannot make these shows without audience suggestions. So please, if you have a question about a certain video game that you want answered, leave it in the comments. It may just show up on the next episode with your name as a credited source! The videos in this series are researched thoroughly with only reliable sources, whether those be websites, books, or scholarly articles. In-game information is taken from the developer’s information or well-established wikis. If you want to further discuss the topics or techniques used, you can get involved in the conversation via either the Scholarly Gamers’ Discord Server or over on our subreddit where every article and video from the site is posted. A writer, streamer, artist, and all around nerd who has been pumping out stories and comics and drawings since he was six. When not writing, playing, or thinking about video games, Casey teaches high school English and honestly, still tries to integrate video games in that, too.